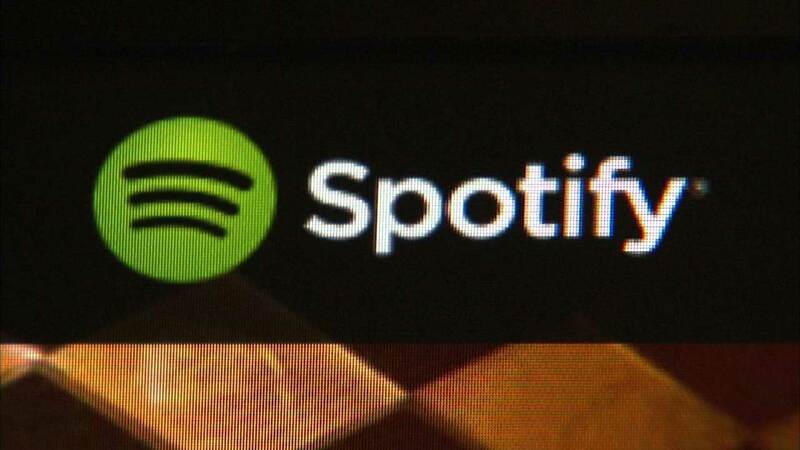 The policy gives Spotify access to your location, photos, contacts and Facebook posts. Spotify says this creates a more customized experience. However, the company's CEO says if you don't want to share your personal information, you don't have to. He says the company will always ask for permission before accessing any data.